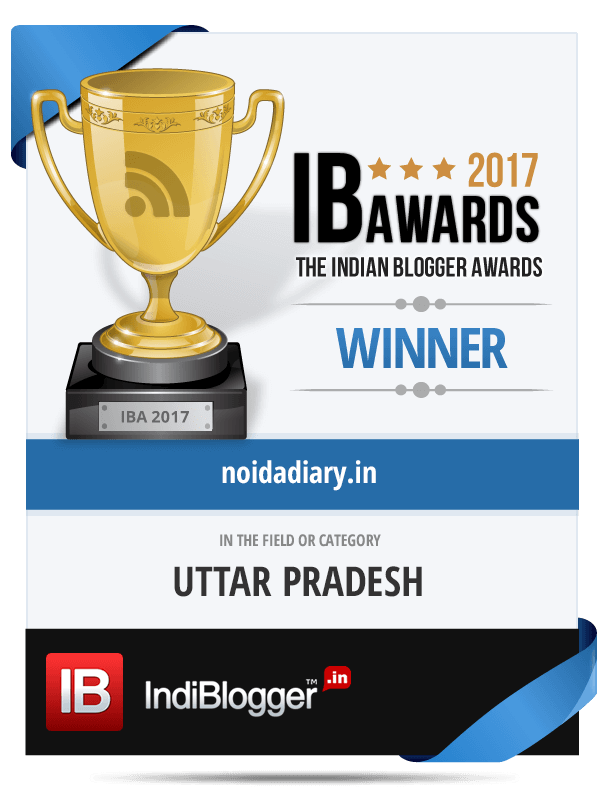 Happy Holi Noida - Noida Diary - Rediscover Noida With Us! Holi, the Hindu festival of colors, truly characterize the advent of spring. Played with rang and masti be ready to be drenched in colors and merrymaking. This is no time to take offense…“bura na mano holi hai”. The festival celebrates the deliverance of Bhakt Prahlad and burning of evil Holika. This is commemorated by lighting a Holi bonfire. It is almost the time of the year for spring-cleaning. The old, broken and useless things collected are burnt in the Holi bonfire. This also symbolize the burning of the bad memories and experiences of the past. Holi is the time to start anew. So here’s wishing our readers new beginnings with splashes of laughter and sprinkles of joy adding more color to life! Happy Holi to you and your family too, Mridula! 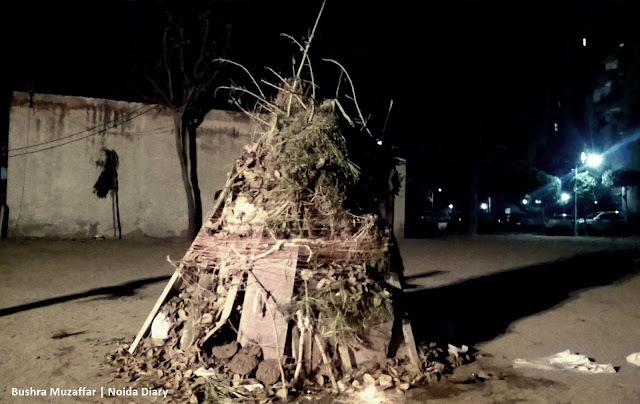 The pre-holi bonfire has become a rare sight these days.. Thanks. Hope you had a wonderful Holi too! So true, Maniparna. But I guess the popular tele-serials have revived it in my city 😀 I had a wonderful time. Hope yours was great too! I found this to be very interesting. Thank you for your visit so I could find you in blogland and experience your culture. Happy Holi – it looks like a wonderful festival! Holi is all about color and fun. Thanks so much for your wishes, Al. Happy Easter to you! Happy Holi Bushra ! Hope you had a colourful one.